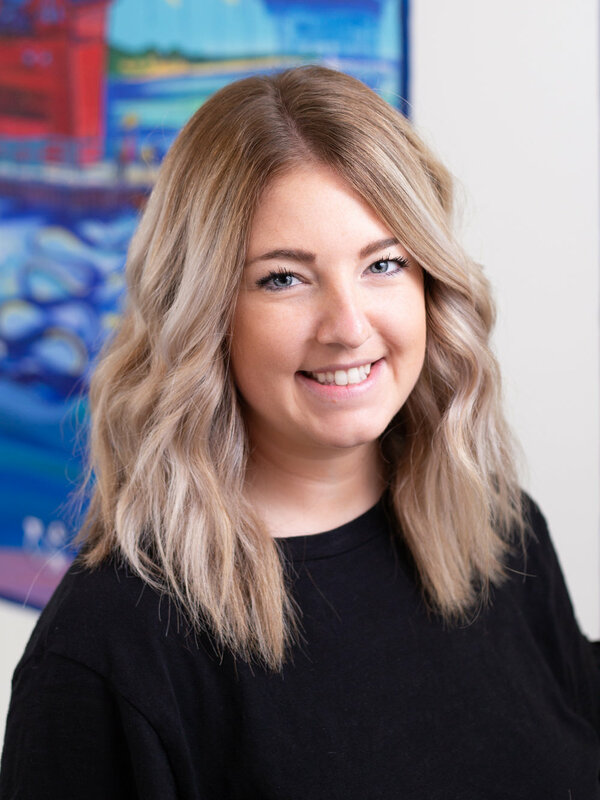 After interning at various Children’s Advocacy Centers across the state, Jenna finally returned to her roots here in Holland as a therapist at the Children’s Advocacy Center. Jenna’s passion has always been working with children and their families, walking alongside them in their journey. Jenna attended Albion College (Go Brits!) and the University of Michigan (though she is a Michigan State fan). In her free time, Jenna enjoys spending time with her family, whether it be on Lake Michigan or up north at their cabin.